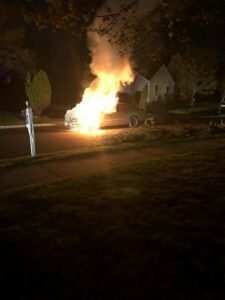 On 05/01/2018 at approximately 0400 hours, Plainsboro Fire Company was detailed to the area of 3 Walnut court for a vehicle fire. 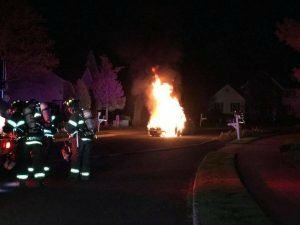 Shortly after dispatch, Plainsboro Police indicated that the vehicle was well involved and that there was no exposure to structures. 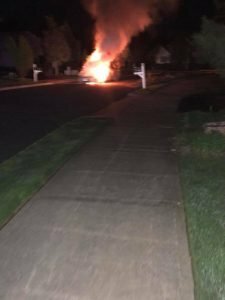 All three chiefs arrived and reported a working vehicle fire. Squad 49 and Engine 49 arrived and suppressed the fire without further incident. 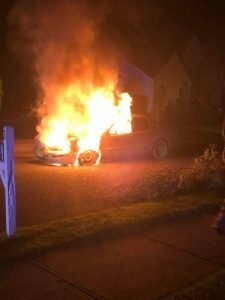 The fire was deemed not suspicious and the vehicle was turned back over to the owner and tow service. Tower 49 goes to Monmouth Junction for a 2nd Alarm House Fire with 6! BOX ALARM @ RAVENS CREST. At approximately 0045hrs, Station 49 was detailed to smoke in a second floor apartment. The “smoke and above” dispatch initiated a prearranged BOX ALARM assignment bringing in Monroe Tower 57 and Princeton Plasma Physics Lab Engine 66. 1209hrs - Fire Alarm at University Medical Center - Penn Med Hospital. False Alarm. 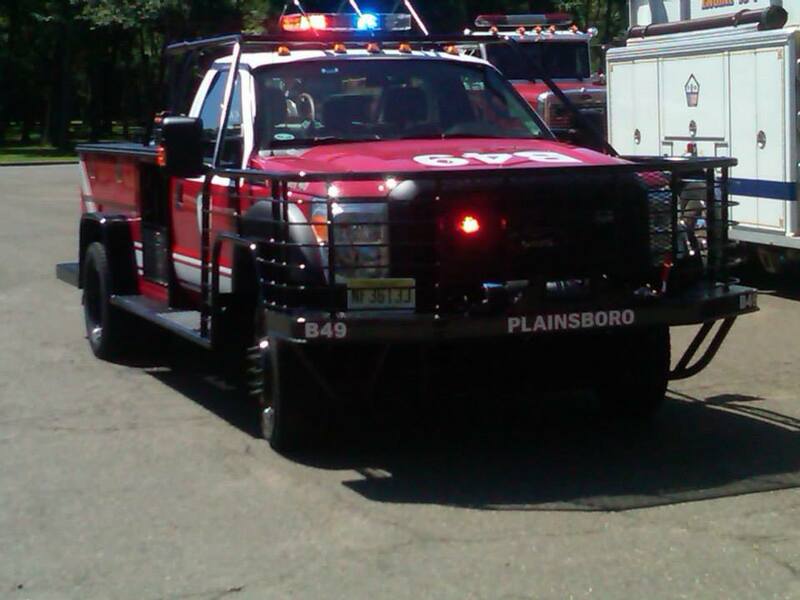 1412hrs - Units responded to a fire alarm on Plainsboro Road. Crews investigated no fire, but found fumes to be throughout 8 suits of the commercial buildings. As soon as they started the meters, the gas detectors were alerting to over 100ppm. The building was evacuated and an extensive ventilation operation was conducted bringing in a box alarm to assist (Monroe Tower 57 and Princeton Plasma Physics Lab Engine 66). 1743 - Crews responded to the rear of Ravens Crest for a brush fire. Units arrived to find a working brush fire in the marsh. 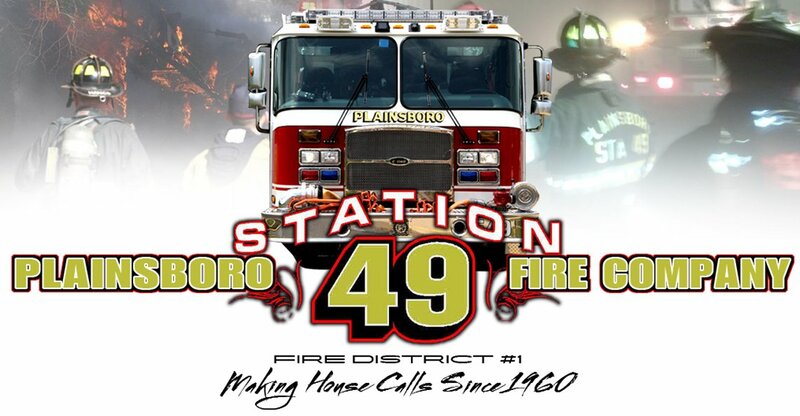 Brush 49 and Engine 49 extinguished three separate fires. Crews were hindered by swampy terrain.